With Daylight Saving Time kicking off this week and Spring just around the corner, warmer weather and longer days in the sun mean just one thing to many people: less sleep. On March 15, people around the world will recognize World Sleep Day and talk about the many important issues related to getting a good night’s rest. 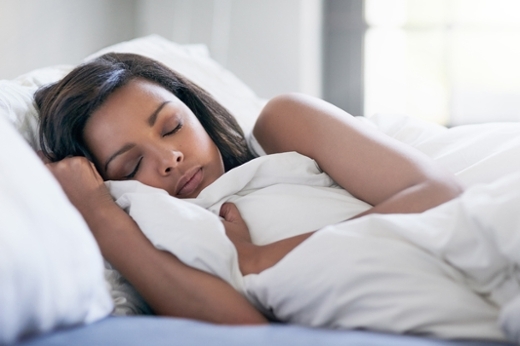 Nancy Collop, MD, director of the Emory Sleep Center, weighs in on this important health conversation, offering the following 6 tips on how to improve your sleep habits. Develop a relaxing bedtime routine and try to keep a consistent schedule, arising and going to bed around the same time. Avoid electronics, including computers and smart phones, at least an hour before bedtime. Don't watch TV in your bedroom before bedtime. A warm shower or bath before bed should be at least a half hour before trying to sleep. Do exercise, but make sure it is at least an hour or longer before you plan to go to sleep. Avoid heavy meals and alcohol before bedtime. The Emory Sleep Center provides state-of-the-art care for all types of sleep disorders, with the goal of providing expert service in a relaxed environment with comprehensive diagnostics and therapeutics. The skilled interdisciplinary team includes board-certified sleep specialists and nurse practitioners, all with specialized training and education in sleep medicine. Physicians include world-renowned specialists and researchers who are leaders in the field of sleep medicine. For more information or to make an appointment, please call 404-712-7533.